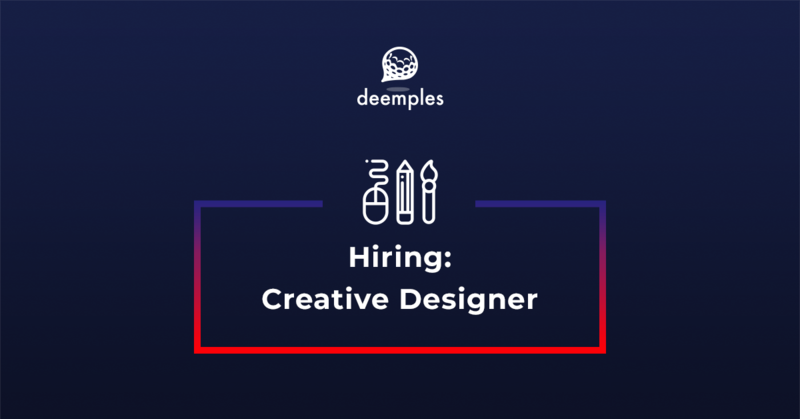 While the tech team builds out the product, and marketing team is getting more users, we want a CREATIVE DESIGNER that can help us make everything beautiful while still delivering on the Deemples brand. Pre production, production, and post production of creative assets. Offline channels to design for: OOH banners, event materials, merchandise, etc. 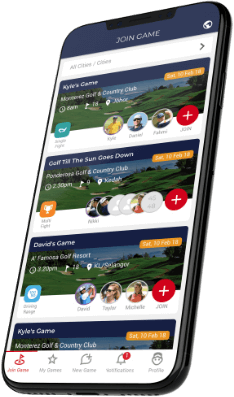 App UI/UX: Improvements to user interface and user experience, building new features. Damn good at Illustrator, Photoshop, After Effects, Premiere Pro. Your portfolio on Instagram, Behance, or Dribbble. Any relevant links that will show you are a good fit for Deemples!